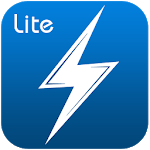 -Faster for Facebook Lite only use 5MB and 30 MB after installing. 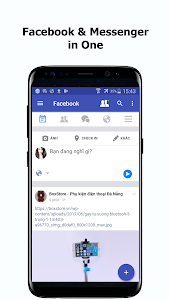 -Faster for Facebook Lite help user save data than other facebook lite app. We cached some static resource to help you save data connection. 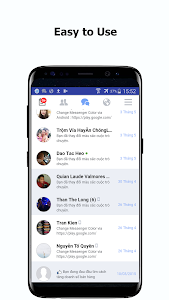 - Faster for Facebook Lite with customize theme will help change and Optimal your facebook messeger. 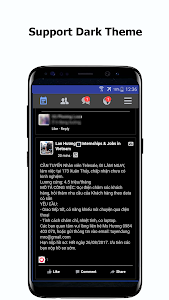 - Background connection to Facebook server is optimized to save battery. - Simplify Facebook lite layout to save your battery. - Faster for Facebook Lite support login multiple accounts. - Share and post file, videos, images. - Download photos and videos easily. - Change classic mode when slow connection. 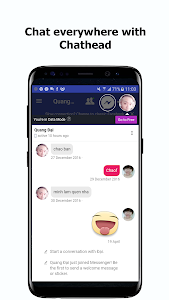 - Login and chat instantly using Facebook account with public profile (we don't need this but it's default by Facebook). 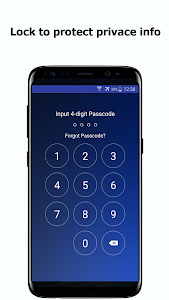 - Faster for Facebook Lite support lock screen to protect your facebook accounts. - Requires only handful of permissions to let you send and receive images downloaded from Facebook. - Both Facebook lite and Messenger in a small app. - Push notifications to make sure that you never miss a message. - Fix issue layout in chat screen. 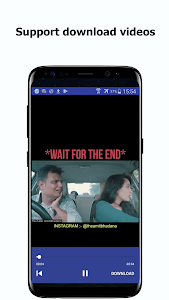 - Add funtion download stories. - Fix issue notification sound android O. 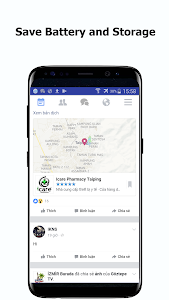 Similar to "Faster for Facebook Lite"